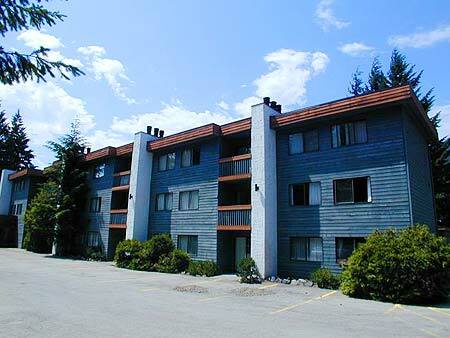 This spacious apartment features a queen bed in the master bedroom, two queen beds in the second bedroom, a queen pull down murphy bed, a single sofa bed, full kitchen with dishwasher & microwave, dining area with balcony, living room with fireplace, colour TV, VCR, telephone with free local calling, and full washroom with tub/shower. 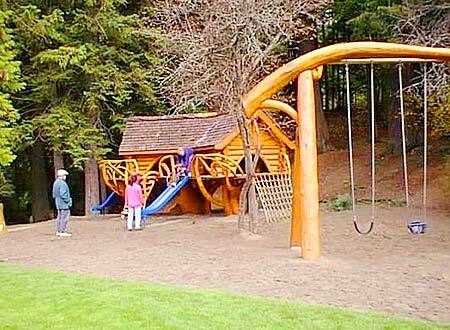 The resort is set in a spacious sunny setting with picnic and barbecue facilities. 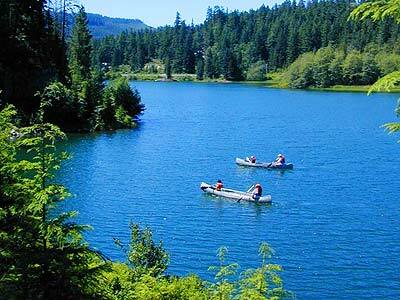 The Valley Trail, miles and miles of paved bicycle footpaths, runs past the back door, or explore Nita Lake by canoe. 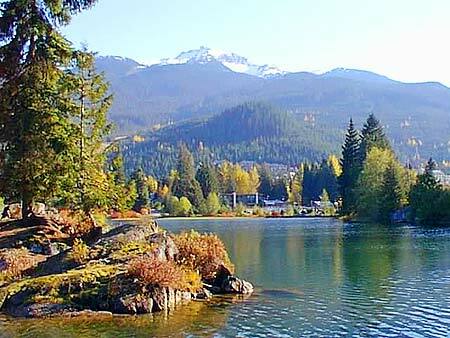 Bring your bike or borrow one of the bikes provided to explore the beauty of Whistler. Canoes and bikes are complimentary for guests NOTE - conditions may restrict bike and canoe usage. 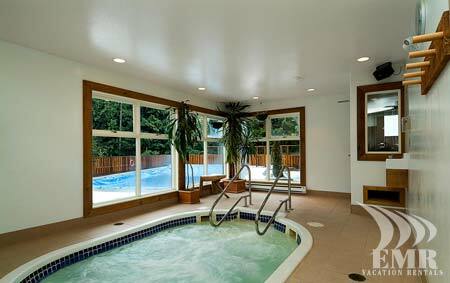 Relax in the new ten person whirlpool hot tub with great views of Sproat Mountain, or loosen up in the cedar dry sauna. 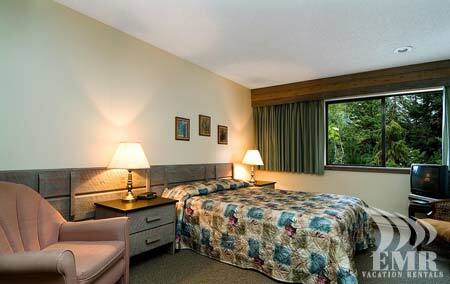 The Resort is located just far enough off the highway in Whistler Creek, next to Nita Lake. 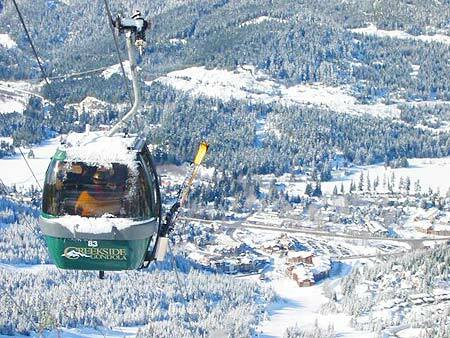 Walk to Whistler Mountain's high speed gondola, local buses, and more. 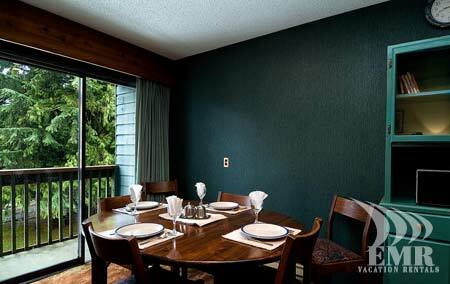 Our local restaurants are some of the best in Whistler. Whistler Creekside's new developments include the Creekside Market for all your groceries, famous coffee houses for an espresso beverage, a sub sandwich shop, and more, only a few steps walk away. And yet, we are in a quiet residential neighbourhood. 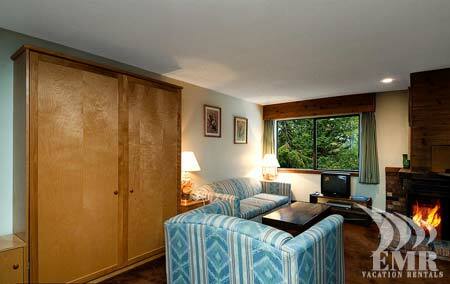 Enjoy our relaxing setting with all the excitement of Whistler Village just a few minutes away. 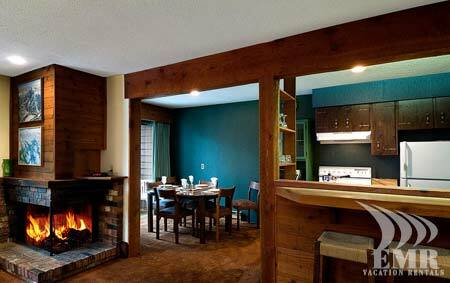 There is a front desk with qualified friendly staff to provide discount ski tickets and tourist information about the area, and coin op Laundry machines on site. Please note that rates are based on 4 guests. 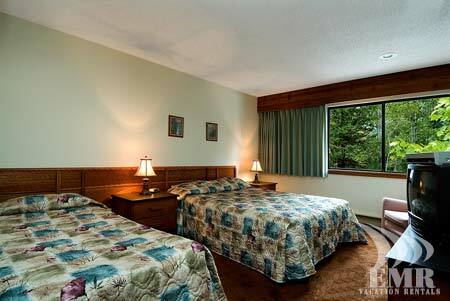 Extra guests are 15.00 CAD per night. Minimum night stays in effect at various times throughout the seasons.